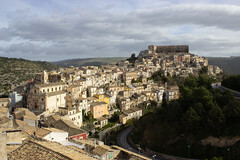 Sicily – Travel. Garden. Eat.